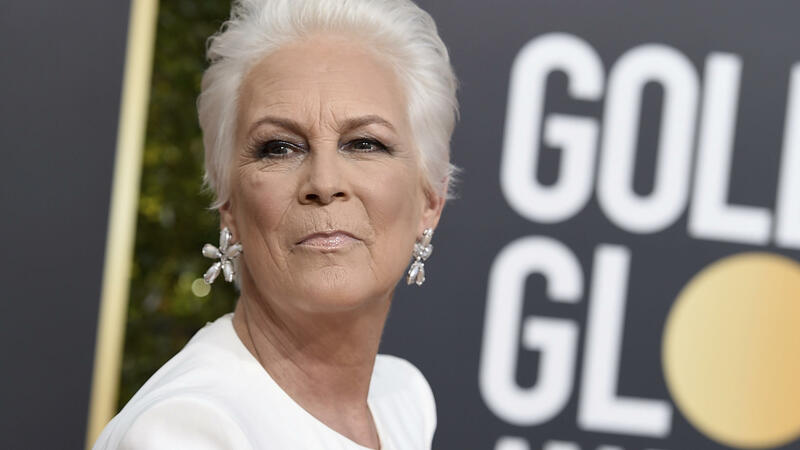 Is it just me or does Jamie Lee Curtis (a la this years Golden Globes) look eerily like the Super Sleuth Mrs. Peacock card? I am just now hearing about this game! I looks so cool! How dare you do such awful things to my wallet?! Fab. My vote is still Lysette. She just really had the personality down. I also thought she looked it too. Man that was a tough call. Also shouldn't Nicole Van Dam be on that poll? Not that she's my vote but I do think she should be included. I LOVE 13 dead end drive! Just so y'all know, this edition is currently on sale on Amazon for $10! You say you are used to being a hostess as part of your husbands work?